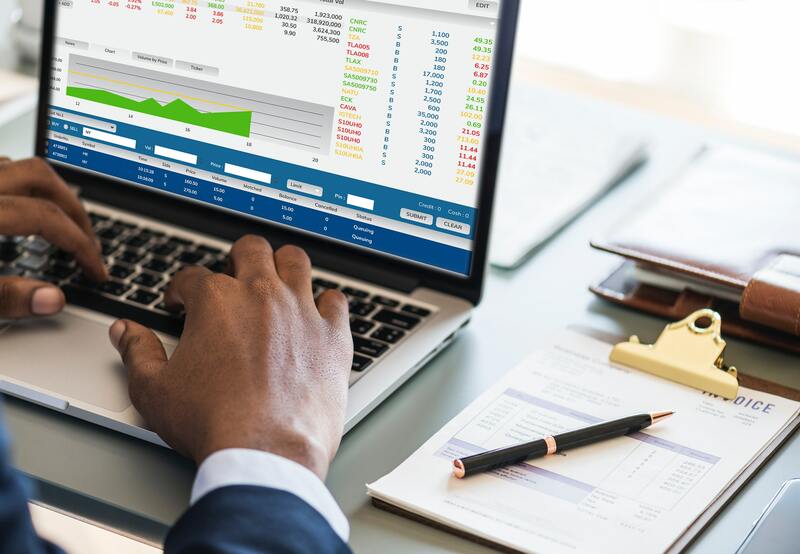 If you are thinking about or considering getting accounting software for your small business then you will need to understand some of its benefits. Here, GoSimple Software gives four time-consuming tasks that can be removed from your to-do list with accounting software. Entering one wrong figure into your accounts can result in confusion and concern when checking them against your bank statements. When inputting data into the software you can indicate if this is a recurring transaction. If so rules can be set up so these transactions are created automatically in the future, reducing time spent bookkeeping and reducing the chance of errors. Remembering to send clients invoices as well as invoicing them correctly and ensuring the client has paid on time is one of the worst parts of managing finances. The entire process can be automated in an instant which can reduce the time lag between the work that has been completed and invoice paid. If the client hasn’t paid, then the software can send them statements as a reminder. Integration with payment platforms such as WorldPay means that your customers can make payment easier and quicker. This can also boost your productivity allowing you to focus on growing and nurturing your business, rather than chasing clients. When it comes to communicating anything accountancy related to those in your team who need to know, this could be by phone, in person or email. Accounting software means everything will be in one place, with figures updated in real-time, everyone involved in the business finances will be informed without the need for back and forth emails. When using cloud software, you’re able to gain access from anywhere as long as you have an internet connection, meaning you can see all your finances in one place. Having access to your business books anywhere will mean that you will be able to see your outgoings, cash flow and see your account in real-time. This can make it easier for small business owners to take time away and go on vacation with the comfort of knowing that if they need to, they have access to their business accounts. Time is of the essence for small business owners, it seems like there is a lot of work and no time. Therefore investing in online accounting software could really relieve some of that pressure. More on online accounting software and bookkeeping.